Online ordering menu for King House. 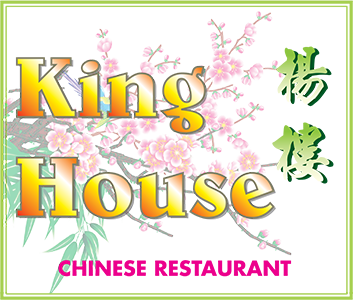 Welcome to King House, here you can find the best food in town! We serve Lunch buffet and dinner buffet for all day. Try our Orange Two Delight, Orange Beef, and General Tso's Chicken! Find us on N 5th st and Seneca St we are very close to Missouri River and CW Parker Carousel Museum. Order online for Carryout and Delivery!